Contact us to find out whats fresh. 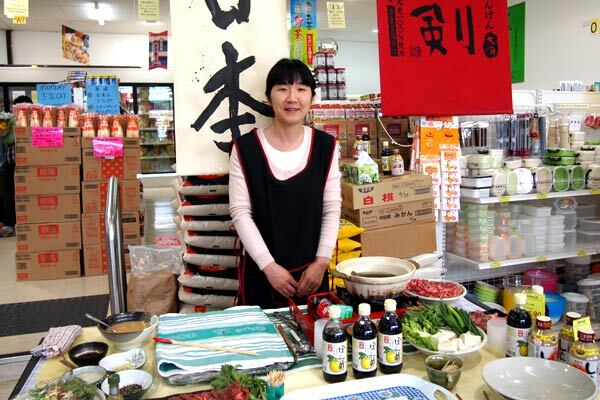 Kazuo Takemura is a skilled and passionate butcher specializing in 100% Australian beef in the Japanese wagyu style. In partnership with Sher Wagyu; Kaz brings high quality wagyu with fantastic taste and marbling to Melbourne at a competitive price. 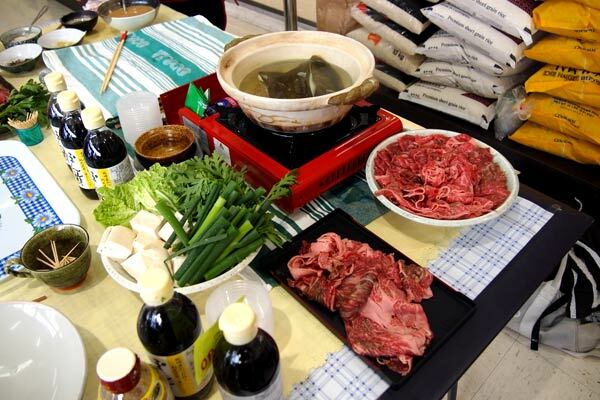 Popular choices include - 100% Wagyu Beef No.9 - Strip Loin, Japanese Style Sukiyaki & Shabu Shabu slice cut. Yakiniku & BBQ cut. Steak.